Roberts is a well sought-after public speaker on historical, theological, and paranormal topics. 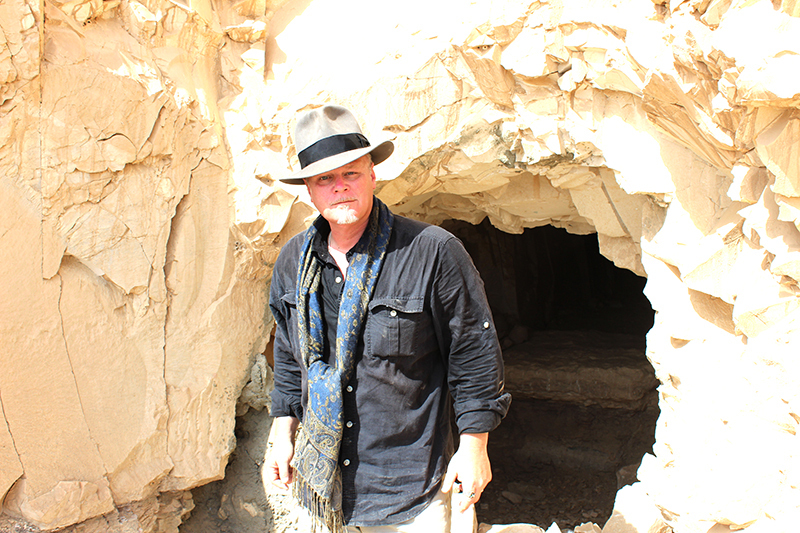 He was the Editor-In-Chief of TAPS ParaMagazine (Syfy Channel’s Ghost Hunters official publication) and went on to found the Paradigm Symposiums and Intrepid Magazine. 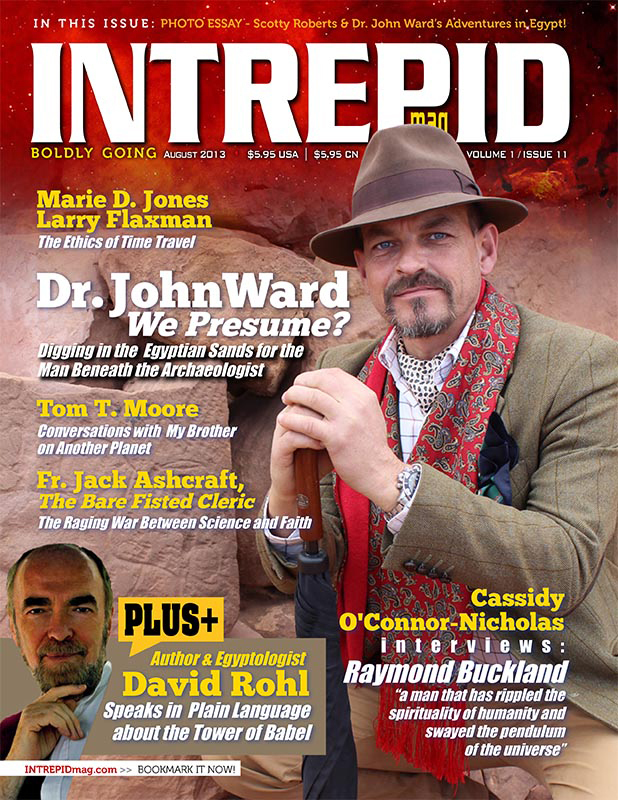 Intrepid is an eclectic blend of science, politics, culture, paleocontact theory, cosmology, ufology, fringe science, and metaphysics – categories that have found great appeal with a broad array of readers and subscribers. 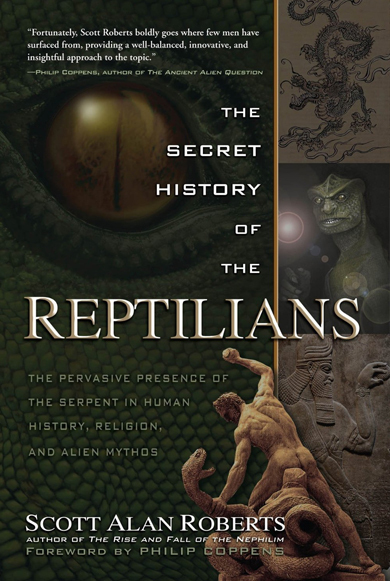 Roberts authored The Secret History of the Reptilians: The Pervasive Presence of the Serpent Throughout Human History, Religion and Alien Mythos (New Page Books, 2013) and The Rise and Fall of the Nephilim: The Untold Story of Fallen Angels, Giants in the Earth and Their Extraterrestrial Origins (New Page Books, 2012). 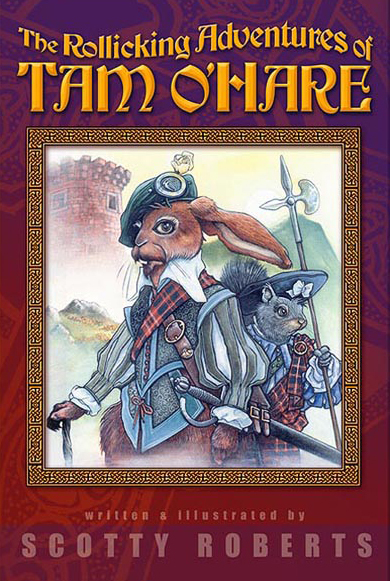 He also wrote and illustrated The Rollicking Adventures of Tam O’Hare, the first in a juvenile fiction series. He is currently working on book two, Tam O’Hare and the Banshee of BallyGlenMorrow. Roberts’ most recent title, The Exodus Reality released October 2013. The book, co-authored with Dr. John Ward (British archaeologist in Luxor, Egypt), explores their views on the Exodus, Moses, and pharaonic characters. 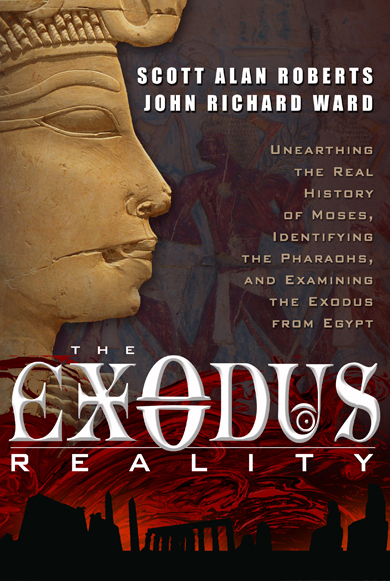 In 2013, Roberts co-authored The Exodus Reality with Dr. John Ward, British archaeologist and friend. The book details his three decades of research into the identification of the historical Moses and the archaeological data surrounding the Exodus mentioned in the Old Testament. The treatment was scholarly and academic, making speculative conjectures based on historical evidences and archaeological data. Despite the historical record falling short of detailed facts on the Exodus, it was necessary to rely on second-hand archaeological data in order to establish plausibility. 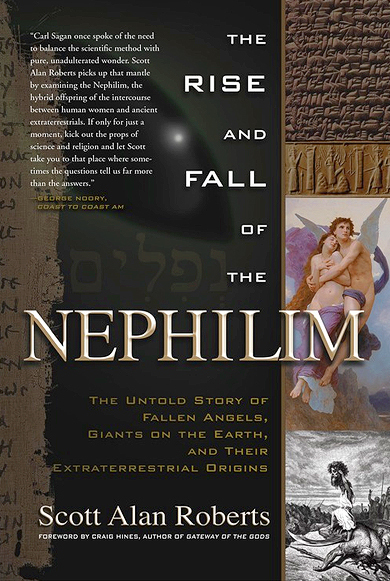 Using this methodology, he focuses on the man Senenmut, 18th Dynasty grand vizier to female Pharaoh Hatshepsut, as his candidate for an historical Moses.Because a scholarly work leaves little room for “filling in the gaps,” Roberts has begun writing the first of a trilogy of fictionalized novels based on his academic research into the Senenmut/Moses hypothesis. 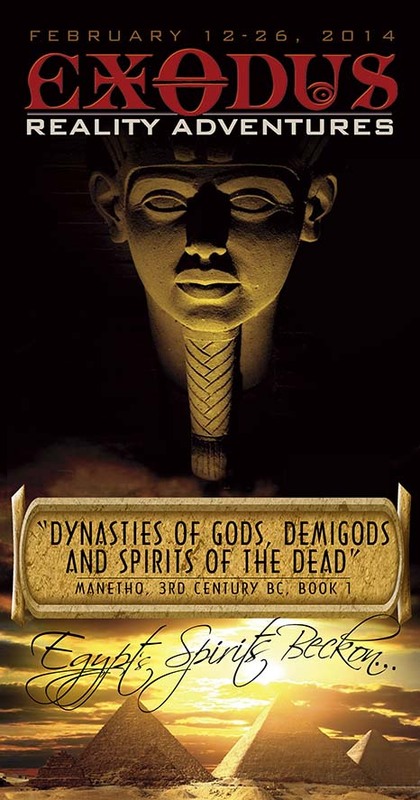 The three novels will focus on the three distinct periods of the life of Moses as mentioned in the biblical text, but will stray far from any sort of religious trapping, delving into the fictionalized life of Senenmut, whom the Egyptian record says was “born of commoners,” and raised to high office in the royal Thutmosian house, beginning first as the Steward to the royal daughter, Hatshepsut. It was she who Roberts contends was the “Pharaoh’s Daughter” who found Moses in the bulrushes along the banks of the Nile, and it was she, in history, who gave him his new name of “Senenmut,” meaning “Mother’s Brother,” elevating him to an equal with her to the gods.